Far enough to be peaceful, yet close enough for convenience. 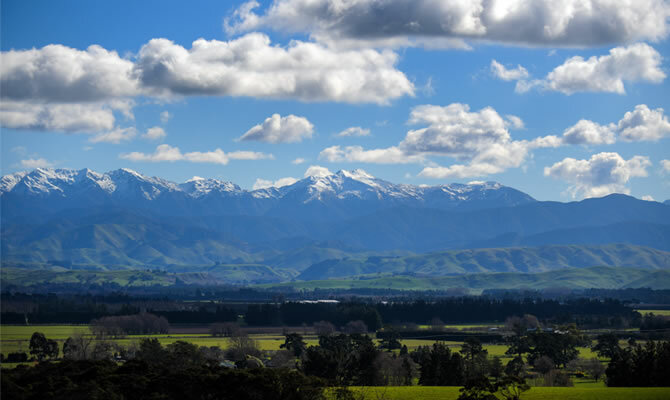 Masterton is the centre of Wairarapa, 90 minutes from downtown Wellington. Whether you’re looking for a quiet weekend at the beach, an adrenalin-filled escape or even a new location to achieve work-life balance, it’s all here. Masterton offers the balance you’ve been looking for. Spend more time in your garden and less in your car commuting. 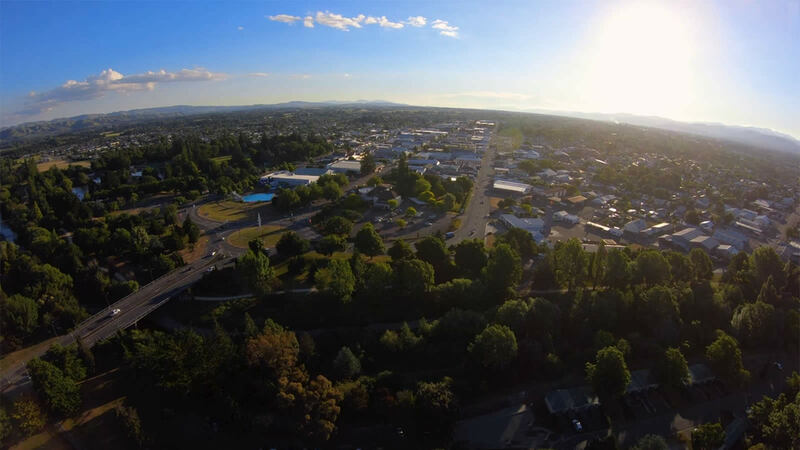 With house prices lower than New Zealand’s average, job growth and plenty of entertainment opportunities for everyone, Masterton could be the best decision you’ve made. Visitors to Masterton are spoilt for choice. 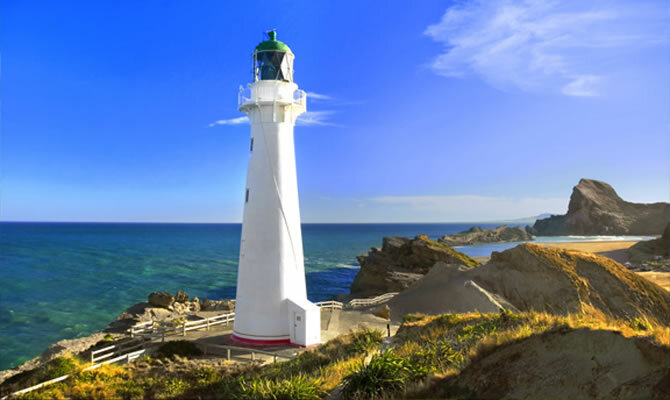 Castlepoint is an hour from Masterton – it’s a popluar destination for locals and tourists alike and has been judged as one of New Zealand’s top ten beaches. Masterton is also home to vintage aircraft, the beautiful Henley Lake and serves as the gateway to some of the best walking tracks in the Tararua Ranges. Headline events include the annual Golden Shears competition, Wings over Wairarapa and the Wairarapa Balloon Festival. 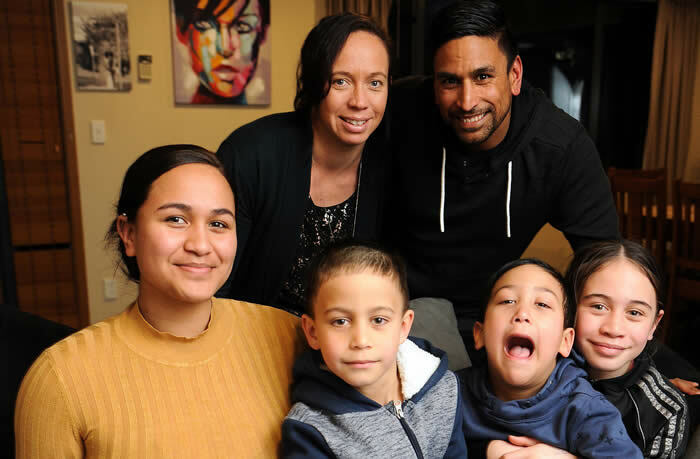 There are so many reasons people are relocating to Masterton: opportunities, lifestyle, stunning environment and a distinct lack of traffic jams!